Home / We are North East Badminton Finalists!! We are North East Badminton Finalists!! 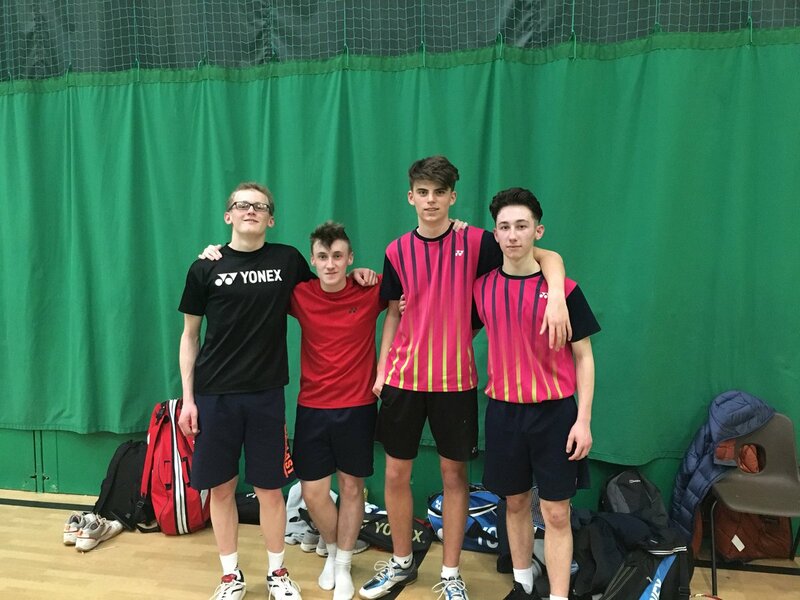 We couldn’t be more proud that our Year 11 KS4 badminton team become NE Champions today! They will now compete in the National Badminton Finals held in Milton Keynes in April. Wishing them all the luck in the world!